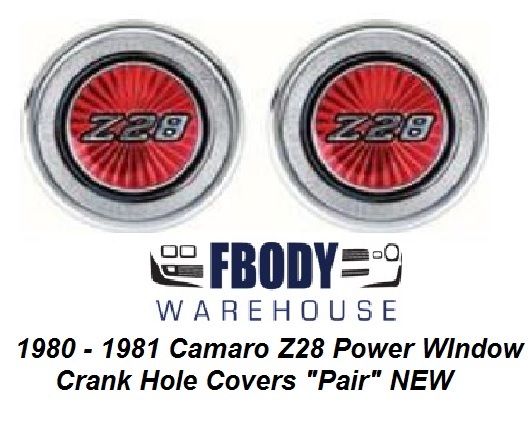 Fbodywarehouse carries a full selection of emblems and logos for your Camaro 1978 1979 1980 1981. 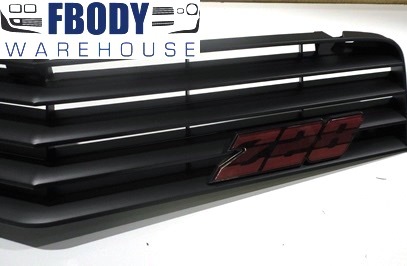 We offer the standard fender Camaro emblems, and the fuel door and front grill emblems for the Z29 models as well. If you need a replacement emblem on your Camaro inside or out, you’ll find the GM authorized reproduction of your color choice here! 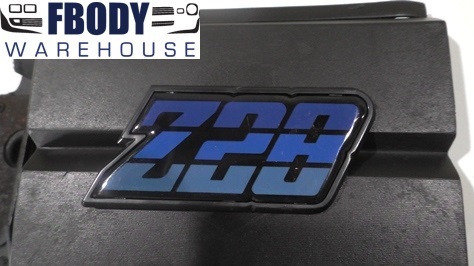 1980 - 1981 Camaro Z28 Front Grill Emblem Blue NEW!! 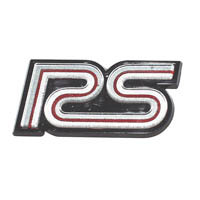 1980 - 1981 RS Camaro Grill Emblem. 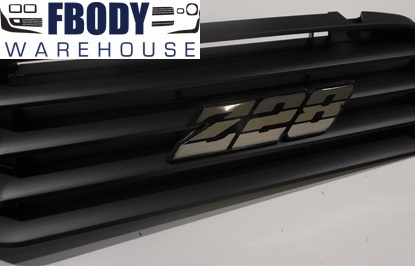 1980 - 1981 Camaro Z28 Front Grill Emblem Charcoal NEW!! 1980 - 1981 Camaro Z28 Front Grill Emblem Gold NEW!! 1980 - 1981 Camaro Z28 Front Grill Emblem Silver NEW!! 1980 - 1981 Camaro Z28 Front Grill Emblem Green NEW!! 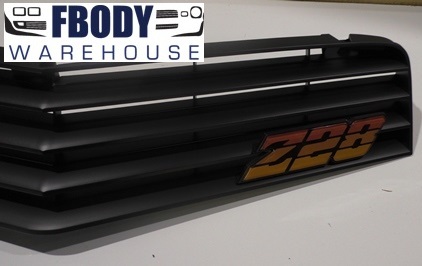 1980 - 1981 Camaro Z28 Front Grill Emblem Orange NEW!! 1980 - 1981 Camaro Z28 Front Grill Emblem Red NEW! !